Some foods don’t do so great with braces. The foods listed below should be avoided while you are wearing your braces because they can pop the brackets and bend the wires. In other words, these foods can really ruin your day, and send you back to Diane Milberg DDS to get your braces repaired. Dr. Diane Milberg and our staff will give you more information about eating with braces. Some foods, such as apples, are okay as long as you cut them in pieces first. Others, like pudding and pasta, are fine just as they are. But then there is “the list”: the foods that are a big no-no and should be avoided. It won’t be forever, so hang in there. 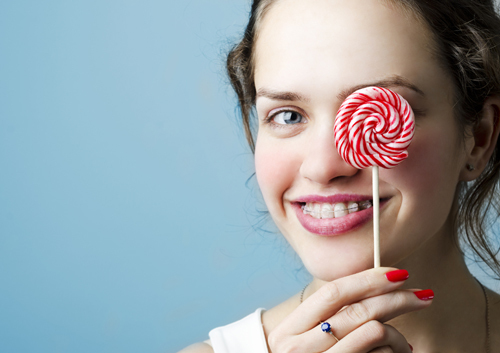 Your braces time will pass before you know it and you can resume more normal eating. But before the braces go on, enjoy these tasty treats. Go ahead and indulge!